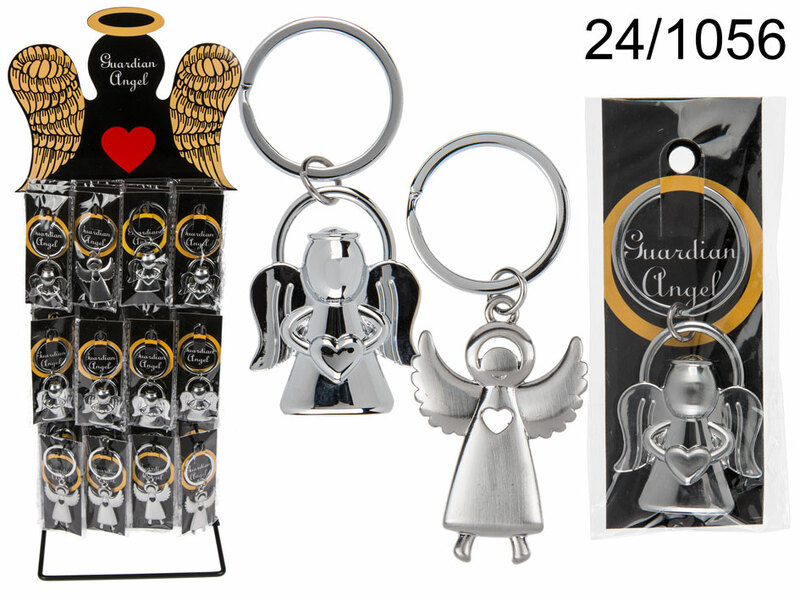 Adorable keychain in the shape of an angel. Casual accessory for everyone. Promotional item. Two models available - assorted. Display stand: 60 pieces. The given price is for 1 piece. Dimentions: 10 x 4 x 0.5 cm.